The struggle to find the ROM you need is over. Some people like CyanogenMod 10, Some prefer AOKP and some like the advantages of Paranoid Android. You might think suppose if all the features of these ROM will be in one ROM how it will be? Your expectation is now fulfill. Yes, the PACman ROM is a unique ROM. 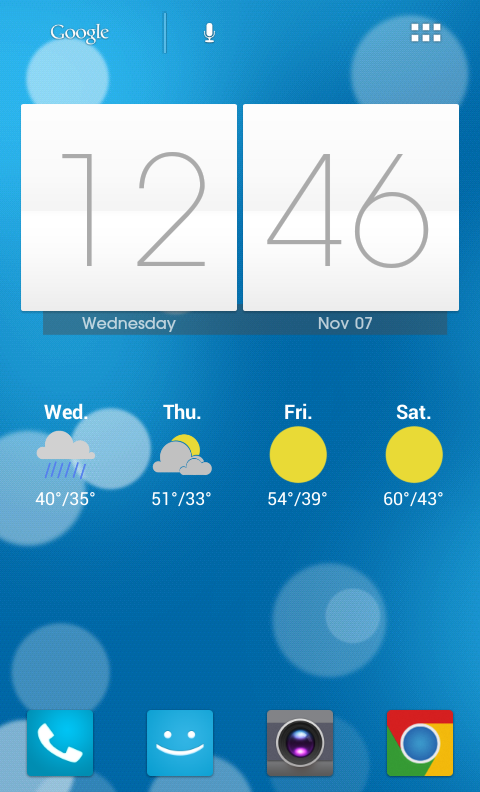 It brings the features from CM10, AOKP and Paranoid Android. The XDA Senior Member gs2usr has released the PacMan ROM especially for T-Mobile Samsung Galaxy S II. It features the CM10 settings, AOKP Settings, Paranoid Android Settings and fresh compiled CM10 Kernel. Further, it comes with init.d support. Except these aforementioned features the PAC man ROM works really well. But that will be fixed in the future releases. We strongly advise you to take backup of all your valuable datas before start to proceed. And also charge your device battery fully. Minimum 80% is recommended from our side to avoid the device getting switched OFF during the middle of the process. Uninstall all the antivirus tools in both your mobile and computer. Because, this may interrupt the process. 3. Now, flash your ROM and also flash your choice of Gapps. 4. After that Wipe Cache and Wipe Dalvik Cache. 5. Once you done the above mentioned instructions, then finally reboot your device. Suppose, if you are coming from Stock Samsung ROM, you need to root your phone first. After that Get the CWM recovery. Then follow the steps 1-5 which we have mentioned above. Wipe the Cache and Wipe Dalvik Cache. Finally Reboot your device.